by New York Times Bestselling author Marie Force. 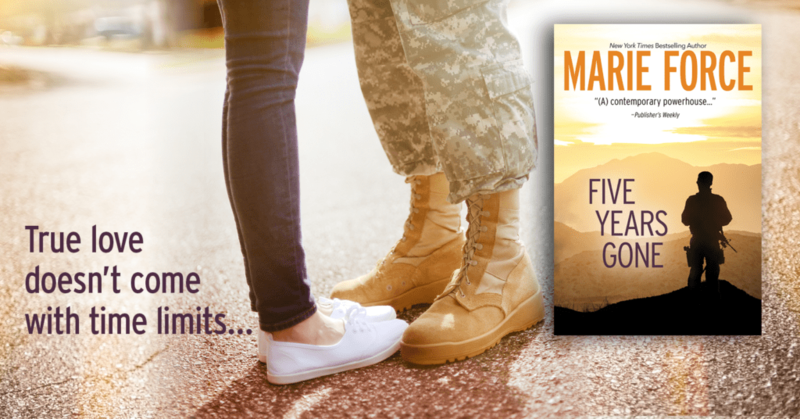 Check out some teasers and an excerpt for the book below. 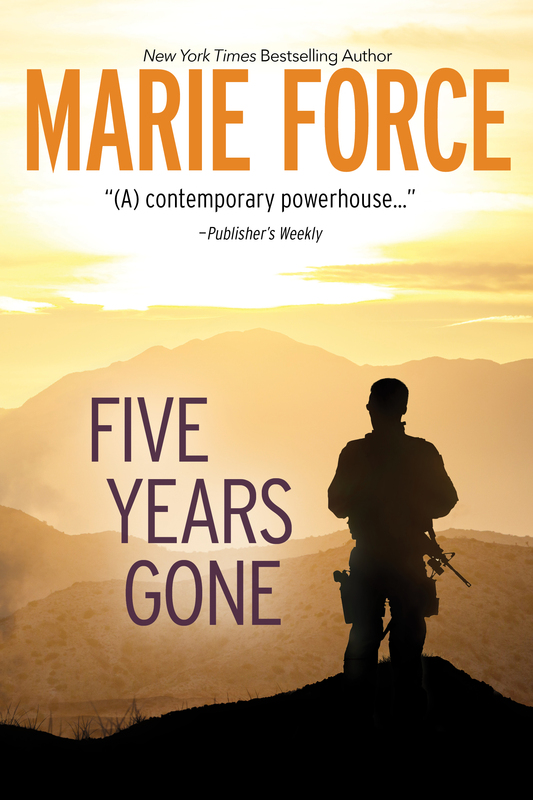 a romantic thriller title that is part of the Fatal series by Marie Force. 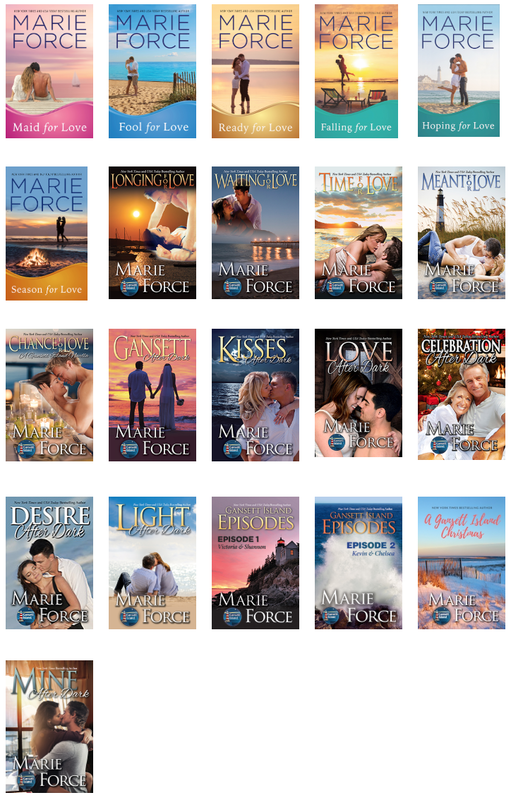 Fatal series by Marie Force, went live on Tuesday. Check out an excerpt and the buy links below. I’ve got a secret and I’m not telling. 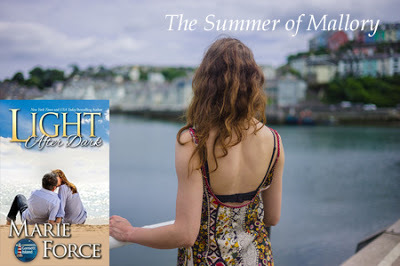 Who is the mystery man Mallory Vaughn fell for is top-secret so don’t expect any spoilers. I can tell you this… I was licking my lips, holy smokes this man is hot, romantic and totally swoon worthy! I’d love to share details about you know who, but I can’t. 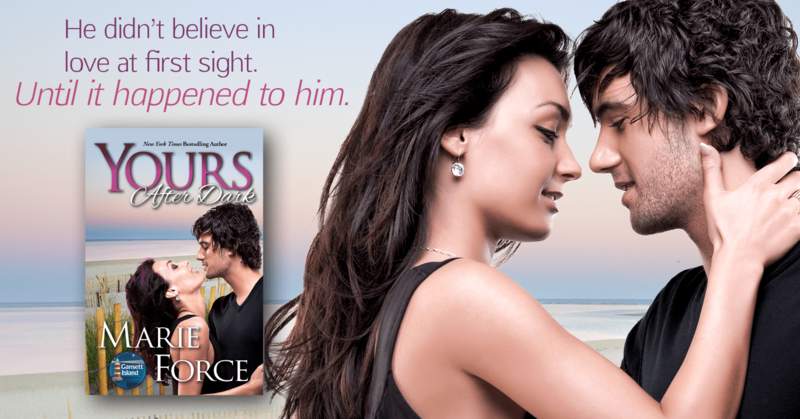 His identity will remain locked away in my dream world of book boyfriends until release day. I’m addicted to this series aka “Gansett Island” because each set of characters have a unique story to share. No matter what they are there to support and champion each another. Omg, I got the chills when Mallory and Big Mac McCarthy were having lunch, it was the first time she called him dad. He is a great father figure considering they are still getting to know one another. new family, new job and new man has her head spinning. to enjoy the scenery and the locals! 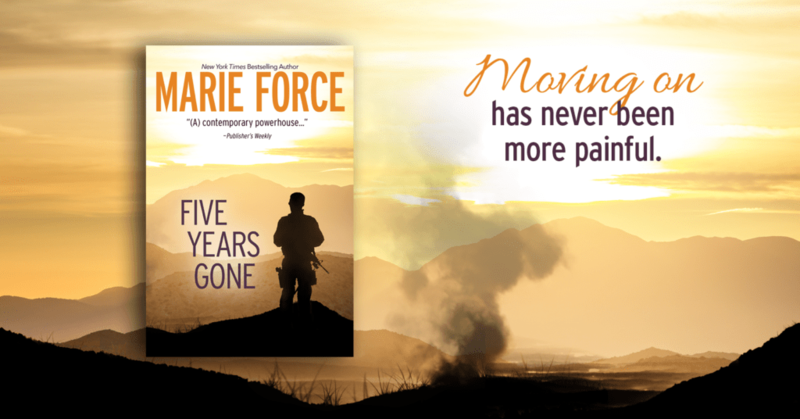 Sign up for Marie’s email newsletter to be notified when preorders are live!